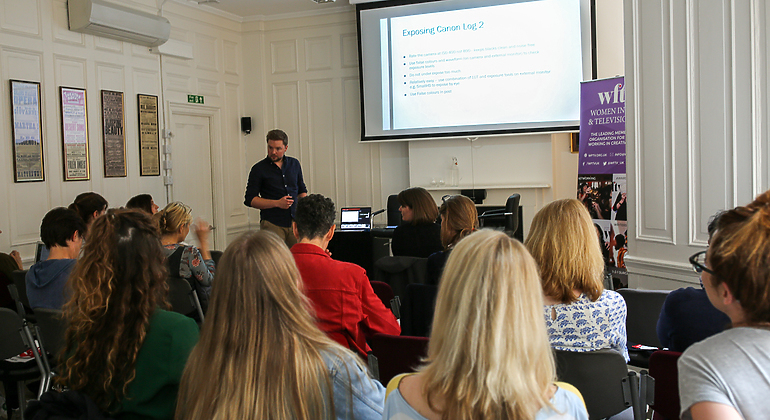 Procam, Canon and Women in Film and TV partnered together to host a half-day, hands-on camera workshop on Thursday 31st May. The event sought to give attendees a look at product overviews, tech talks and a chance to explore a variety of different Canon cameras. 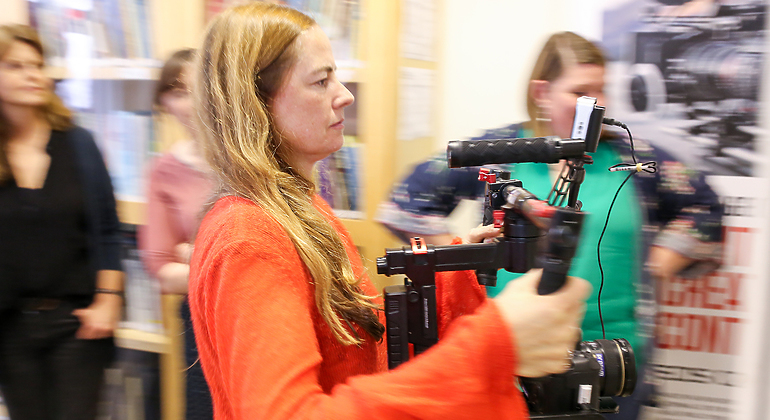 Aimed at WFTV members who wanted to brush up on their camera skills, the sessions were presented by cinematographers Tania Freimuth and Tom Martin. 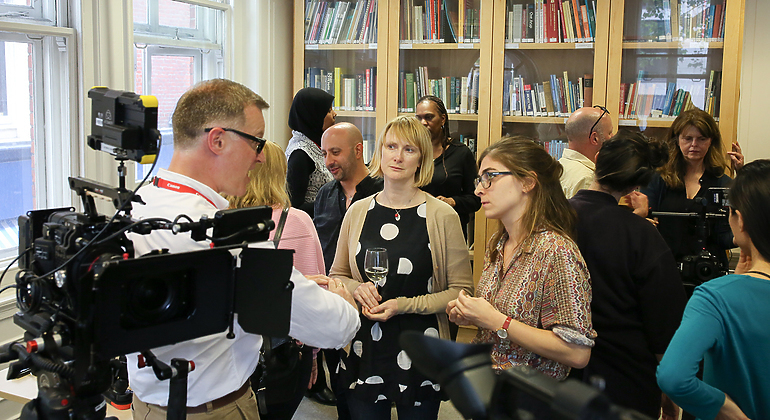 Procam Projects’ Managing Director, Vicky Holden and Canon’s Customer Marketing Executive and Cinema EOS, Lens & Pro Video Trainer, Barry Griffith presented technical talks on the services Procam provides and the cameras that Canon is innovating. 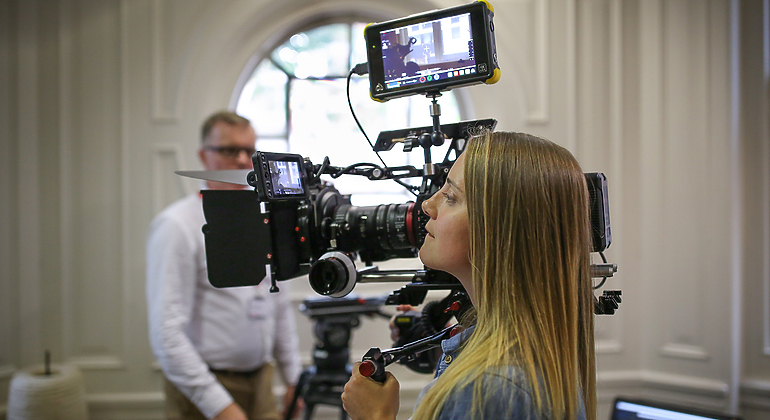 Technical staff from Procam, Canon and Sennheiser were also on hand to provide attendees with detailed hands-on demonstrations of the kit after the sessions and to answer questions they had. 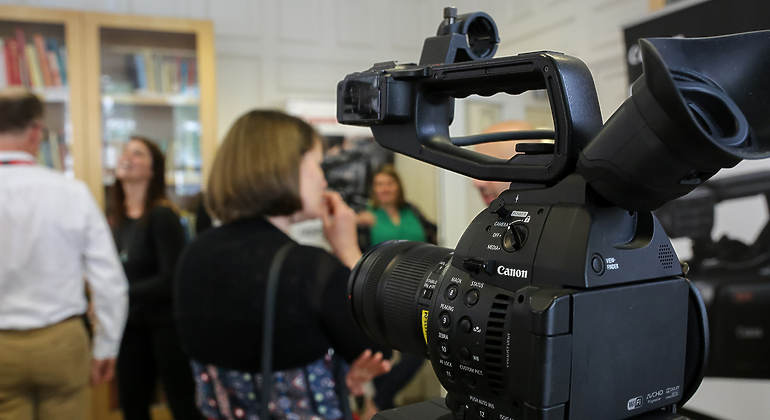 During the demonstration, Canon showcased the C100, C300 MKII and their new C200 which was rigged with the 18-80mm lens and Atomos Shogun Flame. 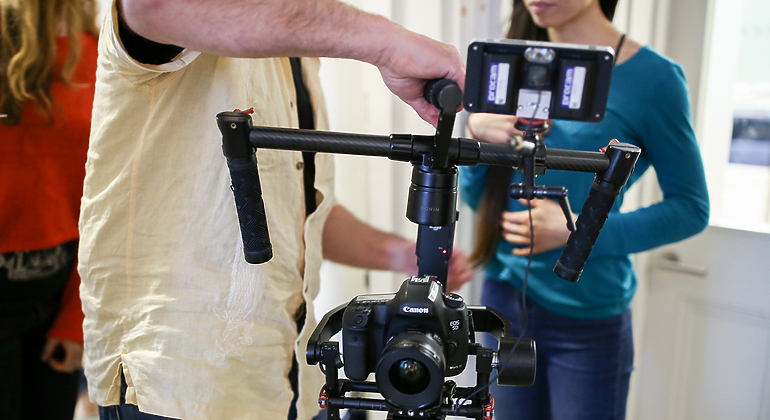 For the run and gun gimbal shoots, Procam presented the DJI RONIN MX with a Canon 5D with 20mm lens. The XF205 was on display, as was the brand-new XF405, which has a new sensor and new engine, shoots in 4K UHD 50P and FHD 100P. It also has a new 4K lens with 15x optical zoom, wide-angle 25mm lens and a built-in ND filter. 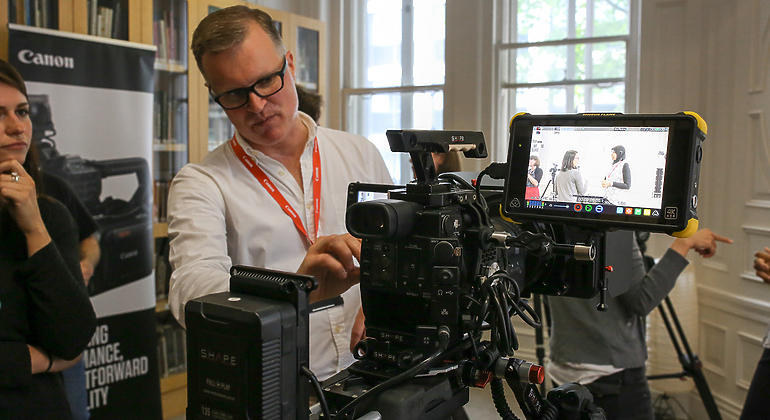 Cinematographer and creative director Tom Martin discussed the unique features of the C300 MK II and the role it has played in bringing the stories behind the branded content, commercial and travelogue films he has worked on to life. 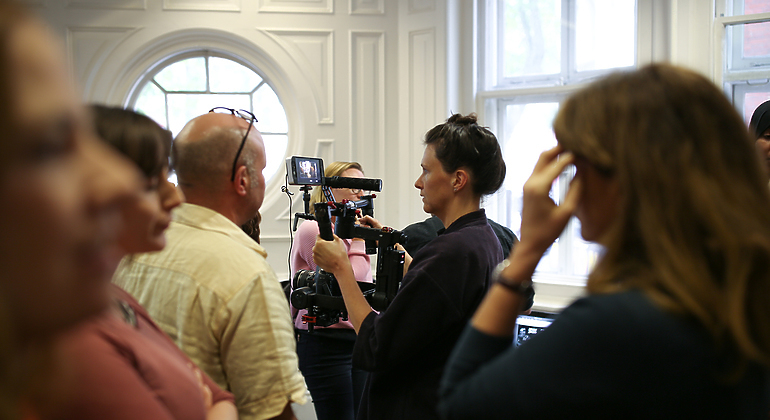 Using case studies as a reference, Martin explained that the C300 MK II’s key features - great colour and skin tones out of the box, its durability and ergonomic design as well as the small form factor for travel and handheld use - makes it the perfect camera for the kind of stories he tells. He gave attendees an in-depth look at the technical considerations that they should make when using this camera and how cameras are prepped for use straight out of the bag at facilities companies like ours. 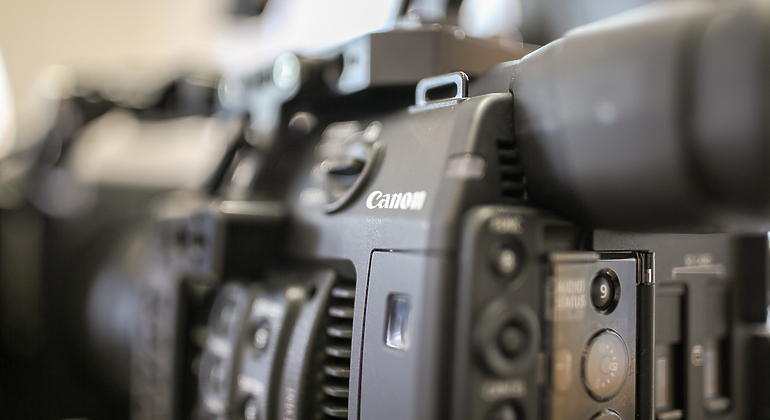 To hire the Canon C300 MKII, get in touch with bookings@procam.tv. 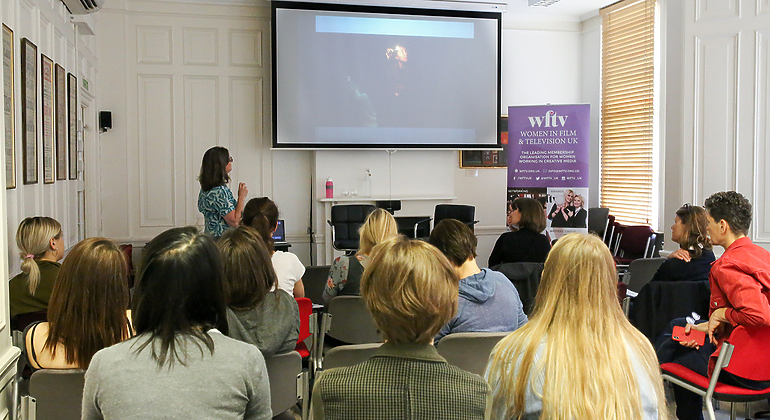 Cinematographer and WFTV mentee Tania Freimuth discussed the art of storytelling and her inspiration behind shoot for films. She spoke about the stimulation, inspiration and motivation she looks for when she is telling a story, the visual narrative she adheres to and how she works with directors to achieve the vision. 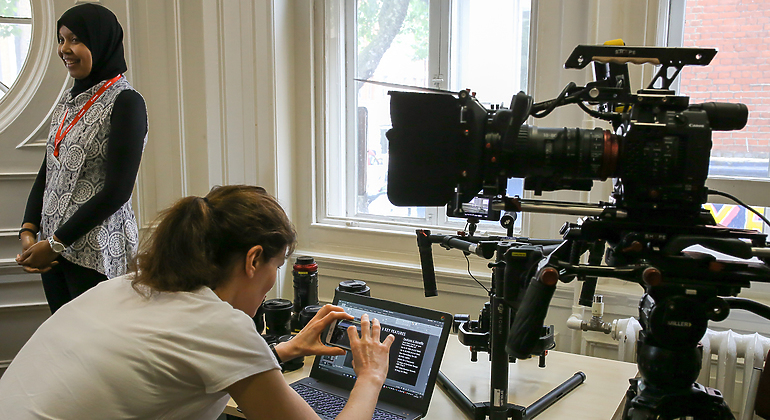 She expanded on the journey she underwent to become a cinematographer as well as aspects of collaboration, decision making and safety with regards to equipment and crew. She showed clips of her short film drama clips and the process it took to get the film made. 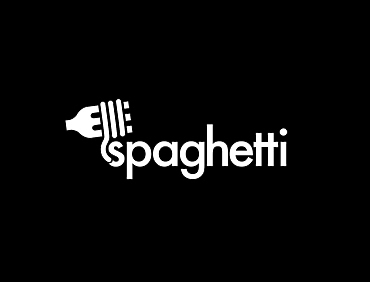 Birmingham based Spaghetti Studios and Hire announced today an exciting partnership with Procam, Europe’s largest digital cinematography and hire firm, to expand its offering for the West Midlands film industry.